Interested in Learning More About CoapTech and PUMA-G? 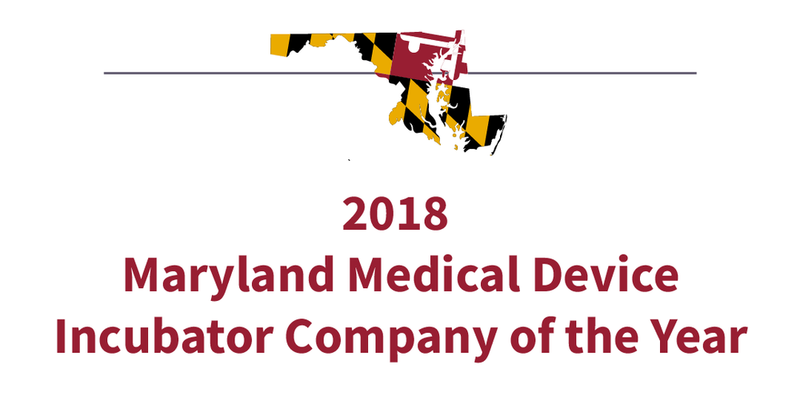 CoapTech, an early-stage medical device company developing its PUMA platform technology, was named a Maryland Incubator Company of the Year by a committee of regional industry leaders and early-stage investors. The honor is awarded each year to recognize the achievements of companies that have received support from Maryland’s business incubators. PUMA (Point-of-care Ultrasound Magnet Aligned) is a platform technology that allows clinicians to visualize critical tissue around hollow organs, enabling minimally-invasive procedures guided by ultrasound to maximize patient safety. PUMA uniquely leverages rare-earth magnets for positioning and placement. The European Patent Office granted a patent for the technology in June 2018; the technology is patent pending in the United States. The first use of the technology in the field will be a medical device that non-surgical providers can use to safely perform feeding tube placement at the bedside through a procedure termed PUG (Percutaneous Ultrasound Gastrostomy). PUG is minimally invasive and more cost-effective compared to traditional feeding tube placement procedures which can require specialists, greater levels of sedation, and use of operating rooms. The Maryland Incubator of the Year Awards are presented by the Maryland Technology Development Corporation (TEDCO), Saul Ewing LLP, M&T Bank, Maryland Department of Commerce, RSM US LLP and the Maryland Business Incubation Association (MBIA). Winners are chosen by a selection committee of regional industry leaders and early-stage investors.